Originally hailing from “the land Down Under” Rebecca has called New York home for the past nine years. As Lead Planner she is an integral part of the Andrea Freeman Events team and her expertise when it comes to all things music, fashion, and fine paper are an incredible asset. With a keen eye for detail Rebecca loves working with clients to balance traditions with modern touches to make each event unique and special. 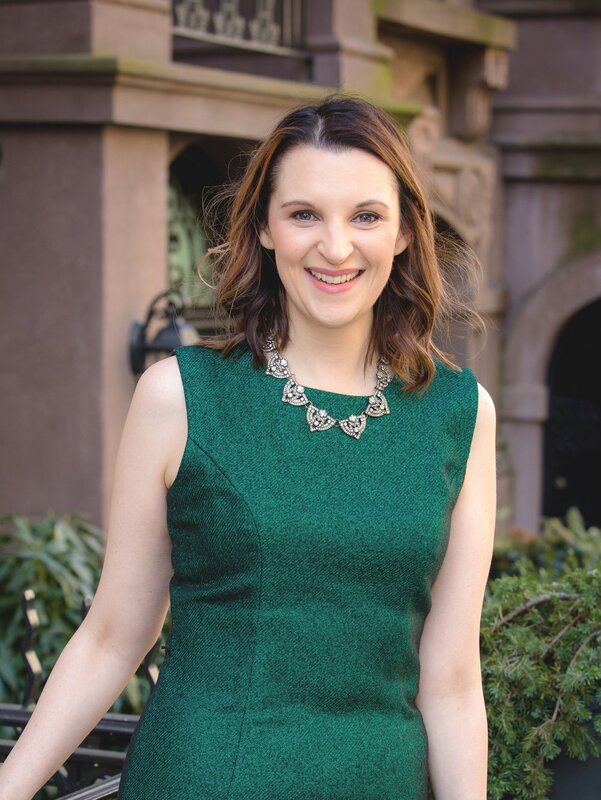 She has had the privilege of creating amazing events at some of New York’s most iconic venues – The Pierre, The St. Regis, and Cipriani 42nd Street to name a few. In her down time you might find Rebecca soaking up inspiration at the Metropolitan Museum of Art, adding to her ever-expanding vinyl record collection, or seeking out that perfect NY slice of pizza.